I’m down to the wire with card offers I qualify to get. Especially with Chase. But their Avios-earning cards are in the few NOT subject to the 5/24 rule. If you live in an American or Alaska hub (because you can use British Airways Avios points on both airlines) – you should have one of these cards. That includes peeps in Dallas, New York, Los Angeles, Chicago, Seattle, Portland… pretty much any place with lots of American or Alaska flights. Because on expensive routes, these points are the easiest way to save money. Most everyone can apply. 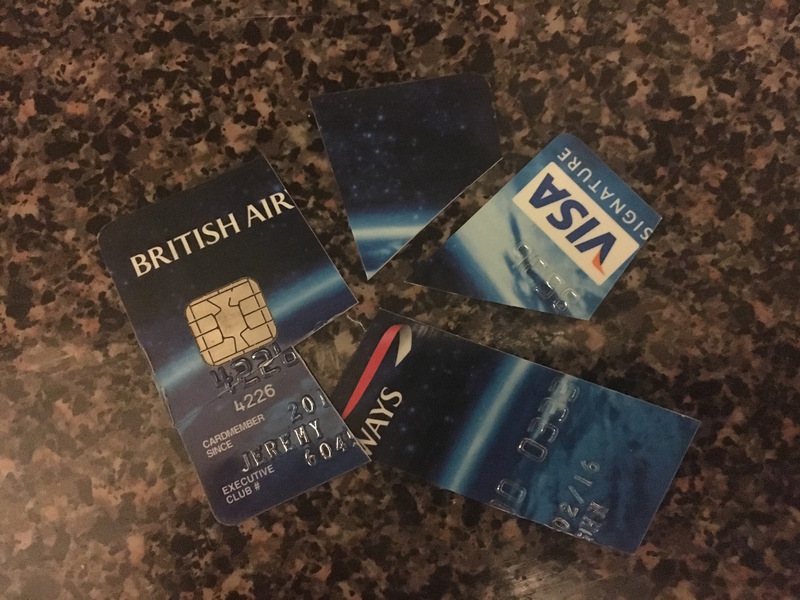 I got a Chase British Airways card in late 2017 – and definitely LOL/24. More often in recent time, I’ve been redeeming Avios points. And when you sign up for a 100,000-point offer, you’re basically earning 6X points on the first $20,000 you spend within a year. I encountered this when searching BA.com for space to get to Boston from New York. When I search for award space, I usually just type in “NYC” – because I’m open to JFK or LGA. So I rarely specify an airport. But BA.com will not give you the complete picture of award space if you don’t specify an airport.